JB Financial Group Co., Ltd., through its subsidiaries, provides retail banking services in South Korea. It serves small-business and middle-class customers. 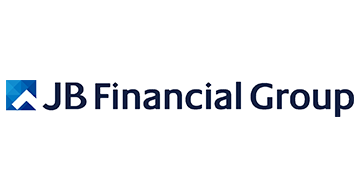 JB Financial Group Co., Ltd. was founded in 1969 and is based in Jeonju, South Korea.